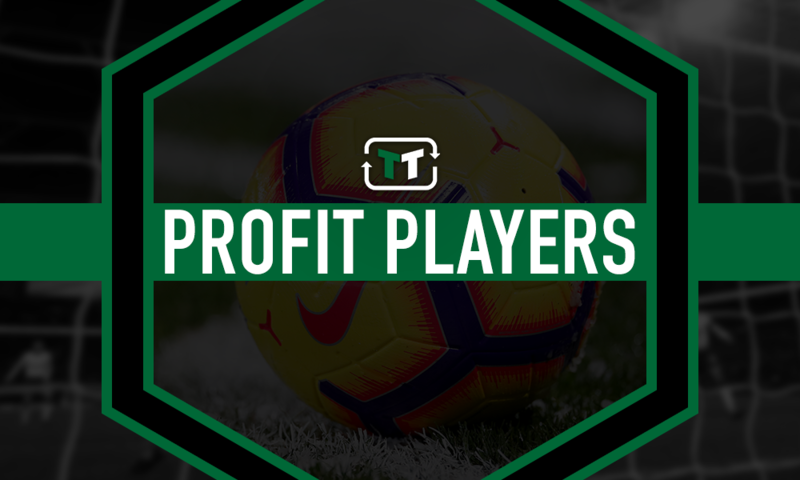 £27.9m sale: Fringe player status shows just how clever Southampton were to sell 30 y/o | The Transfer Tavern | News, breakdown and analysis on all things football! In the past few years, to put things simply, Liverpool have absolutely cleaned out Southampton during multiple transfer windows with Virgil van Dijk the latest player to be poached from St. Mary’s by the Reds. 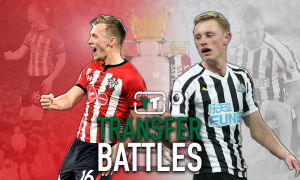 Prior to the Dutchman’s switch to Anfield, it had been the likes of Sadio Mane, Dejan Lovren and Adam Lallana to name a few more, and the Saints are now truly starting to feel the effects of having the core of their team dismantled season after season. Still, with the kind of money Liverpool have been willing to throw around, it is not hard to understand the Southampton board’s thinking behind sanctioning all of these sales, even if it has come to the dissatisfaction of supporters. For example, Lallana, who the club acquired for nothing, was able to fetch a £27.90m (Transfermarkt) fee. From a business point of view, few clubs would turn down the opportunity to make such a huge return from something they invested very little in. 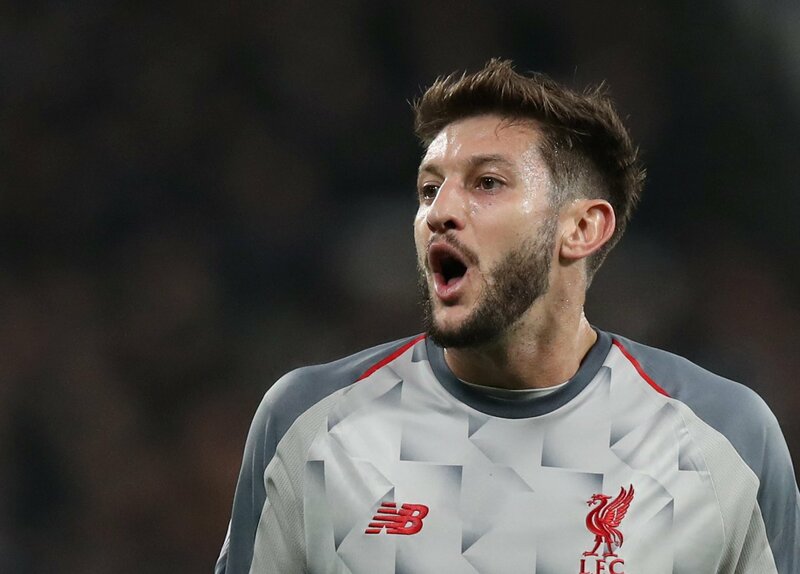 From Lallana’s perspective, though, it is not a transfer that has completely worked out. 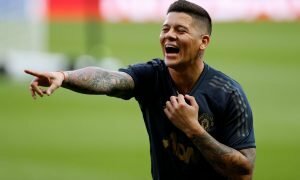 While the 30-year-old could yet end the season as both a Premier League and Champions League winner, he will not be pleased with the lack of starts he has had at Anfield this season and the one prior. He has had his injury problems but, when fit, he has not been a midfielder Jurgen Klopp has often looked towards, and there is nothing to suggest that is going to change anytime soon. Bearing that in mind, Southampton have probably done well to get just under £30m for someone who has essentially become a fringe player.